Roof racks are the ideal way to increase your vehicle's ability to carry large or irregular sized luggage. 73 in. x 49 in. Mesh bottom Evenly spaced crossbars Height and width adjustable, allowing multi-vehicle installations Mounting brackets sold separately &nb.. 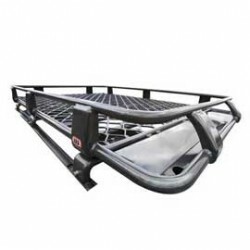 Roof racks are the ideal way to increase your vehicle's ability to carry large or irregular sized luggage. 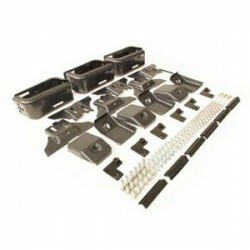 Roof Rack Mounting Kit Includes Instructions Hardware For PN[3800010/3800010M/3800020/3800020M] Installation Requires (1+ Hours): ..